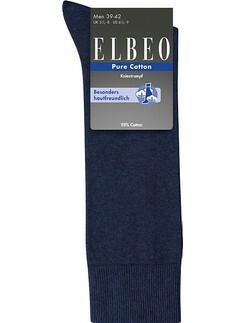 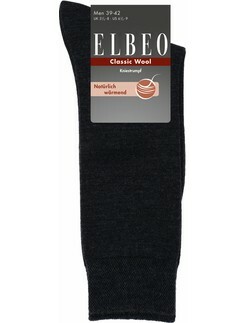 100% Merino wool in elegant ribbed Structure. 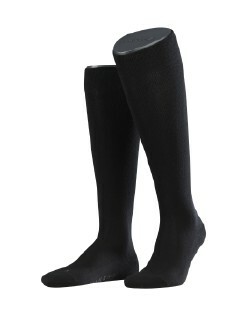 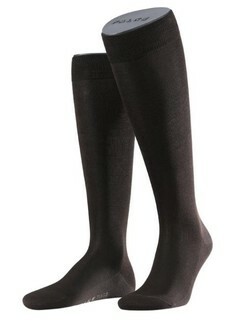 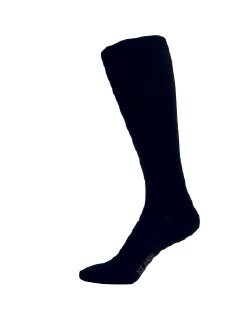 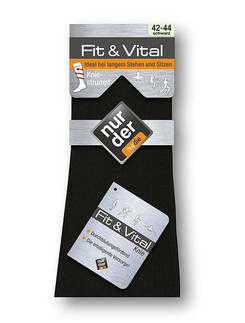 Whatever type of men's business knee high socks you wish for is our command! At Hosieria we are pros when it comes to men's legwear so you're in luck. 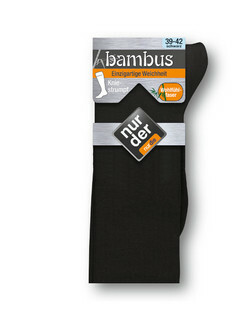 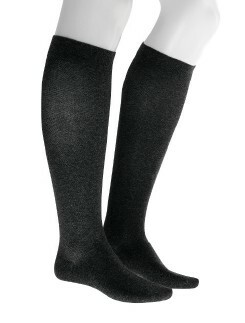 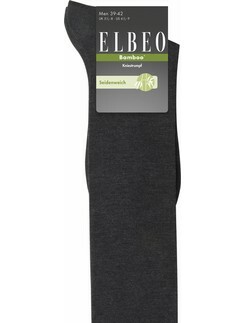 This selection of men's business knee high socks includes many various patterns, materials, and sizes so that every man is sure to find a favorite pair. If you aren't satisfied with your product, send it back as returns are free!